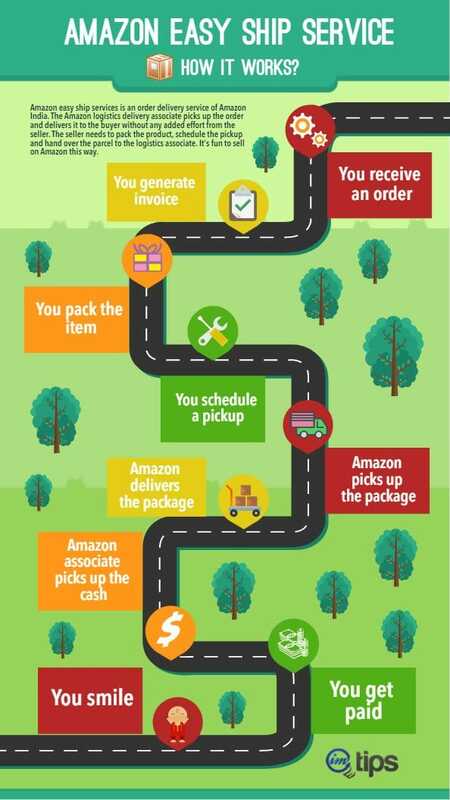 Being an Amazon India seller, your priority is to deliver a product on time, provide tracking details, and maintain the stock. Under those circumstances, Amazon easy ship service offers exactly the same. In order to avail the easy ship service one has to register as a seller. 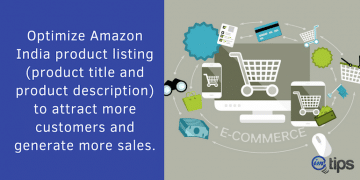 Here’s a complete guide on how to register as a seller on Amazon India. 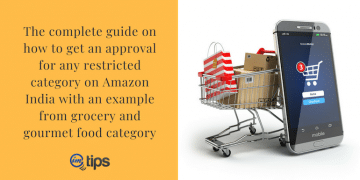 What is Amazon Easy Ship Service? 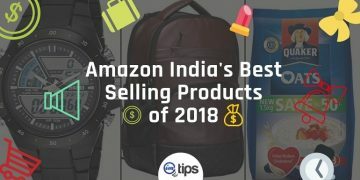 Amazon easy ship is a logistic service for Amazon India sellers. 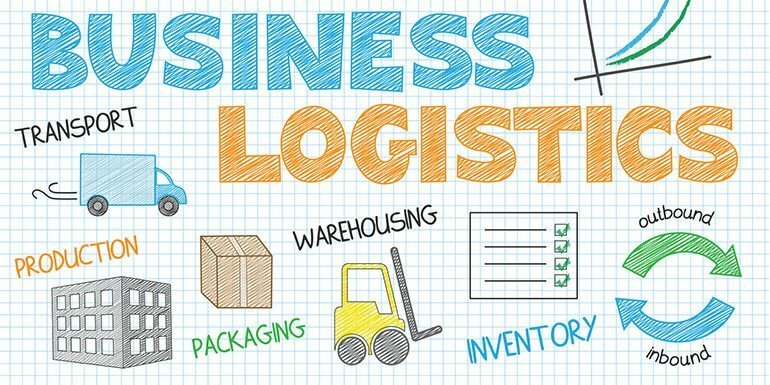 In this program, Amazon provides an end-to-end logistics solution to deliver your product safely to the buyer. For example, if there is an order, the pickup associate arrives at the seller’s location. They collect the parcel and deliver it to the buyer. 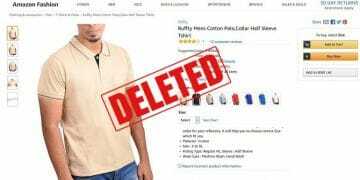 Amazon India makes sure that the product is delivered in good condition and especially on time. The heavenly benefit of fast delivery is you get tons of positive reviews. The reason is Amazon’s unmatched logistics network across India. Sellers can quickly offer Cash on Delivery (COD). In that case, your sales grow naturally. The easy ship guarantees a safe, secure and on-time product delivery. 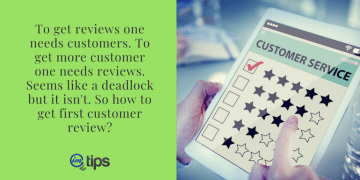 When buyers get faster delivery they give positive reviews. All thanks to easy ship. Amazon also offers to pay on delivery where the customer doesn’t pay at the time of making an order but only pays at the time of delivery of goods known as Pay on Delivery (POD). Seller using Amazon’s logistics can offer a pay on delivery. 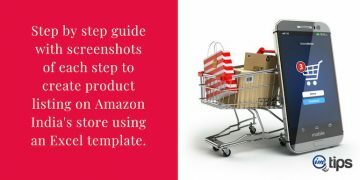 Amazon expertly handles product return from buyers under this program. 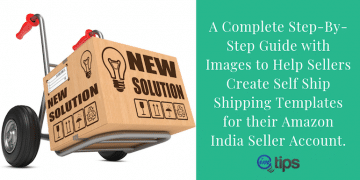 On the other hand, if sellers are using Fulfilled by Merchant (FBM) where they ship products on their own, the COD and POD option gets out of the equation. Clearly looking at the advantages, it makes sense for a seller to always consider Amazon’s logistics instead of trying to handle the delivery on their own. Amazon charges a fixed fee to sellers in this program based on local, regional and national locations. The fees are computed on volumetric or actual package weight whichever is higher. The official chart for fees can be found here. Local – For delivery in the same city as the seller. Metro – The delivery in metro cities like Mumbai, Delhi (including Gurgaon and Faridabad), Bangalore, Hyderabad, Kolkata, and Chennai. Metro cities are pre-defined by Amazon India logistics here. National – All other location delivery excluding local seller location and metro locations. 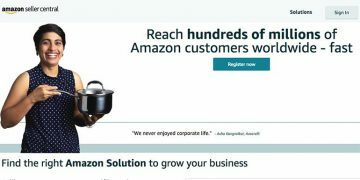 Who can go for Amazon Easy Ship Service? 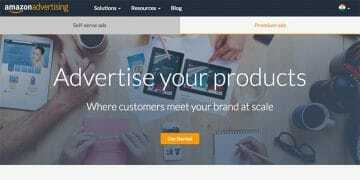 Typically if your product is priced above Rs. 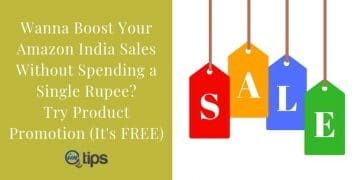 500, you should opt for easy ship program. If not then the logistic cost will rise too high for the product. Let us understand this with an example. Assume that you sell food products. The weight of your package is 600 grams. Here is the table for the logistics cost for local, metro, and PAN India delivery of the product. On top of the above cost, you have to add GST + other service charges (This is not service tax but the cost of services being offered to the seller). 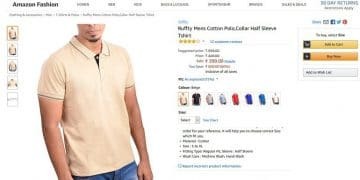 Let’s say the MRP of the product is Rs. 120. The shipping cost is Rs. 100 including service charge + GST. This becomes roughly Rs. 120. Not to mention but the product price will be almost double. In that case, the burden will shift on to buyers. At the same time, buyers won’t agree to pay a high delivery charge that is equal to MRP. The problem is sellers won’t bear it either. 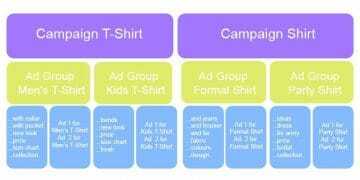 The final result is – product price go a lot higher. Still, we haven’t considered Amazon’s India commission which is around 6% to 8% depending on the product category. Henceforth, if the seller wants to make money with a low-price product, the price has to go up. It can range up to Rs. 200 and then charge Rs. 40 or 50 as a delivery charge. 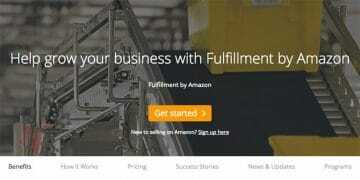 Amazon Easy ship program makes perfect sense for sellers having high-value goods. This doesn’t mean products with low value can’t survive easy ship. Offering low priced items in combo or bulk packs (as in a pack of 5 or 10) might bring some decent sales with a good profit margin. The easy ship program is beneficial in long run. 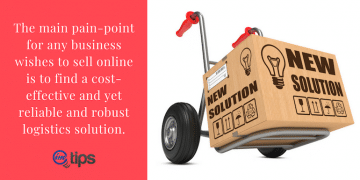 In a fast-moving eCommerce world, a small delay can drag you 2-step backward. If you want to gear up your online selling game then you will need smart tools. I guess amazon easy ship service is a safe bet.